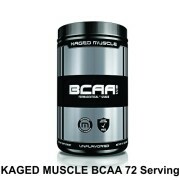 Branched-chain amino acids.KAGED MUSCLE BCAA are a mixture of THREE branched-chain amino acids formulated into the most proven 2:1:1 ratio (L-Leucine: L-Isoleucine: L-Valine). 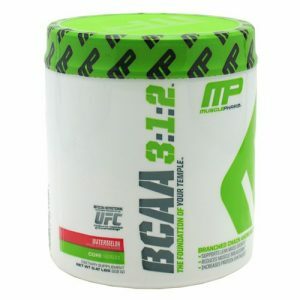 The unique features of Micropure instantized BCAA include its Vegan and Non-Allergenic source, rapid dispersion in cold water, and quickly forming a clear aqueous solution. 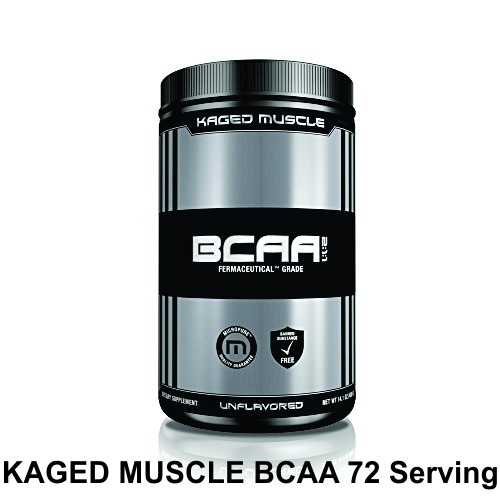 Kaged Muscle BCAA can be taken at any time during the day, preferably on an empty stomach to avoid competition for absorption with other amino acids. 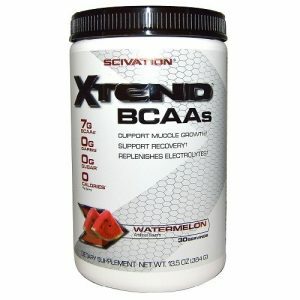 Although the most beneficial time to take the BCAAs are directly before or just after training. One study used approximately 3400 mg of Leucine for a 170 pound man for recovery and tissue synthesis for lean individuals needing to build muscle. 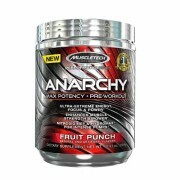 This study used Whey protein mixed with extra Leucine. The diet consisted of 55% carbs and 15% proteins with added Leucine taken throughout the day. 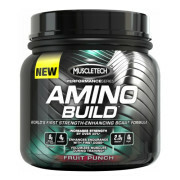 Another study indicated the use of BCAAs with approximately 50% Leucine as the base with Whey proteins at 1.26 grams per kilo, which is about 107 grams per 170 pound individual. Many authorities agree that proper protein supplementation should be at 1.3-1.6 grams per kilogram of bodyweight daily for strength training athletes. 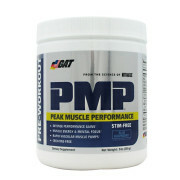 Some studies indicate that 5.6 grams of Kaged Muscle BCAA, two times a day improved weight lifting recovery and improved muscle stability. Another study indicating 3.6 grams, two times a day improved the recovery of rugby players. Ultimately, the dosage pattern shown above should be a good rule of thumb. 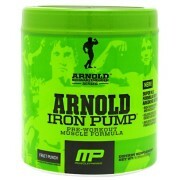 Note : Kaged Muscle Supplement India Sold by Proteinsstore.com are 100% genuine and authentic.